Red Mountain Compounding Pharmacy was established to meet the community’s growing need for affordable and reliable pharmaceutical products and services. 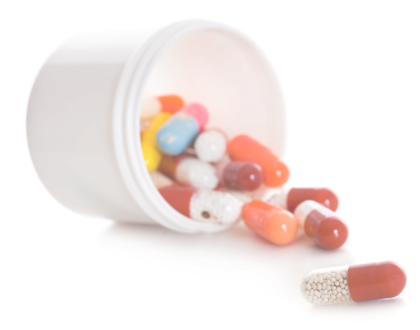 More specifically, we were established to meet the demand for specialized compounded medications. Compounding is the art and science of preparing medications specifically tailored for the needs of a particular person. 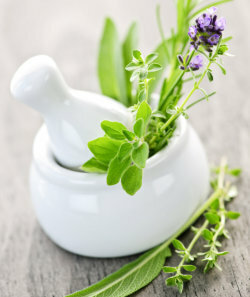 Compounding can be done to add flavor to medications, to change its dosage form and strength, to prepare commercially unavailable medications, and more. What are the compounding services that you offer? We are open from Monday to Friday at 9:00 AM – 6:00 PM. For service-related inquiries, contact us at 480-218-2236. Want to find out how much our compounding service will cost you? You can request a Price Quote now.